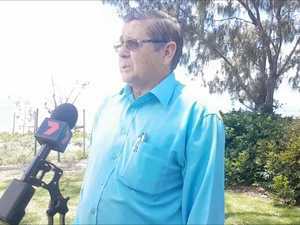 New Parkinson's nurse for Hervey Bay Hospital. 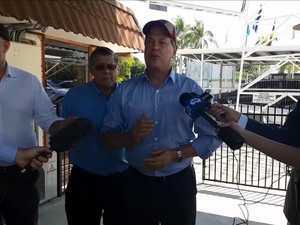 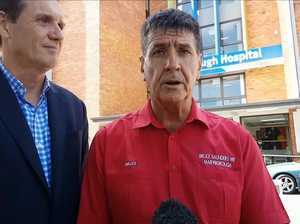 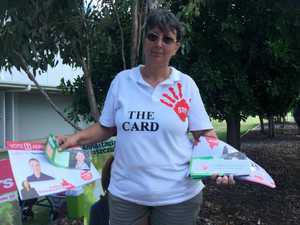 Jaimie De Salis talks about the new nurse proposed for Hervey Bay Hospital. 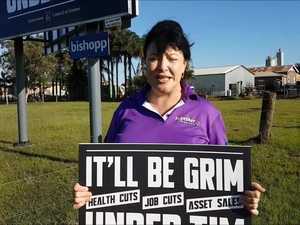 News THE LNP has pledged to employ a new community Parkinson's nurse for Hervey Bay Hospital if the party is elected.